Ojai Electric serves all of our clients with honesty, integrity, and professionalism. 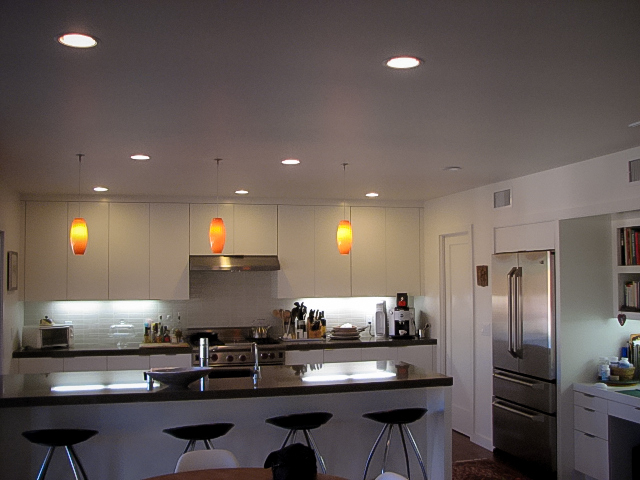 We provide licensed and insured electrical contracting services throughout Carpinteria, Ojai, Santa Barbara, and Ventura. 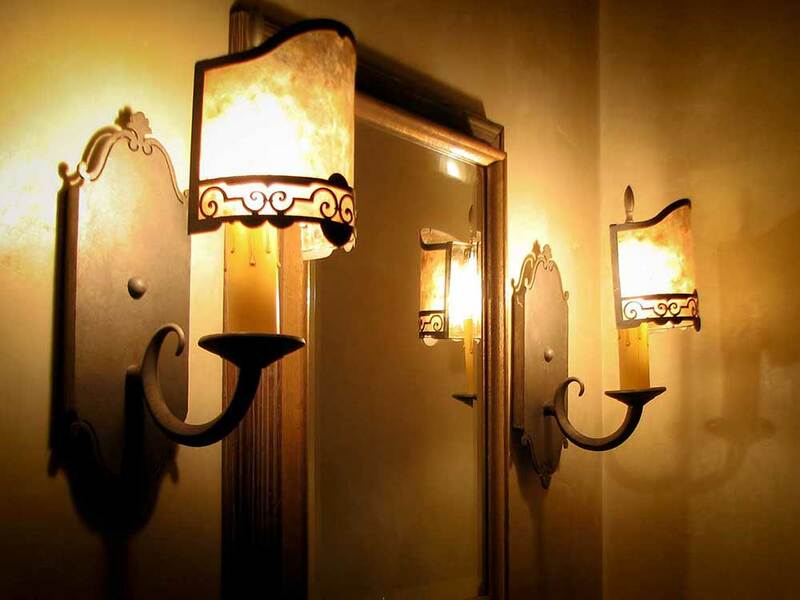 We have been awarded "Best Electrical Contractor" by the Ojai Valley News 14 years in a row. 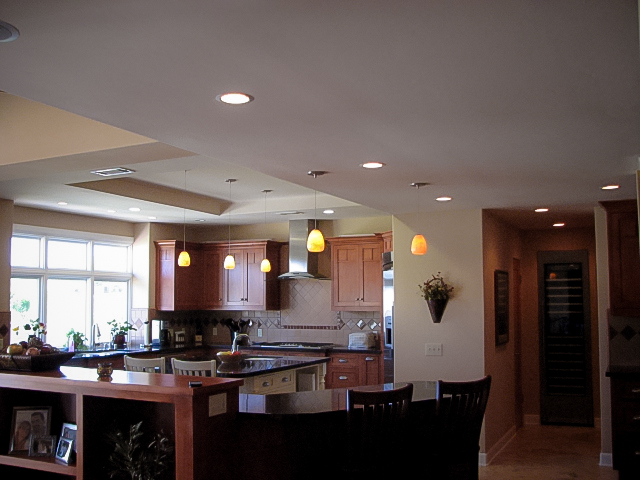 We will serve your needs for quality electrical work. Ojai Electric is a family owned business with over 30 years of experience operating in Southern California. We are currently based in Ventura County. Our professional electricians are state certified and stay current and educated by taking courses in the electrical technology sector. Ojai Electric is affiliated with the Ventura County Contractors Association and the Ventura County Energy Resource Center. Ojai Electric tries to give back to others whenever possible. In the past years we have taken our expertise to other countries by donating our time and efforts to orphanage projects in Africa, Colombia, Romania, and Jamaica.